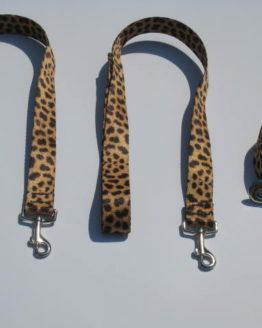 S/M is recommended for small to medium breed dogs with 3/4″inch width leash. 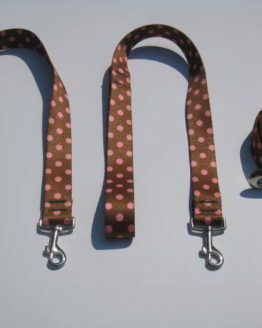 L/XL is recommended for large breed dogs with a 1″inch width leash. 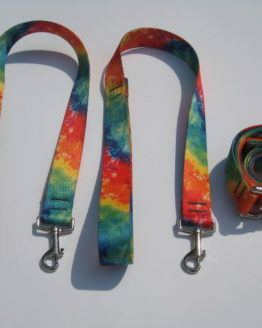 Wishbone Dog Leash comes packaged new with 1 adult leash plus 2 child leashes. 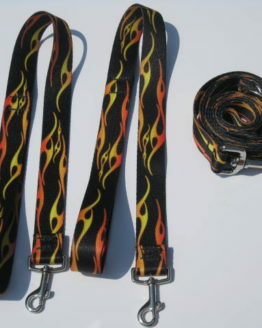 Always use Wishbone Dog Leash under adult supervision. 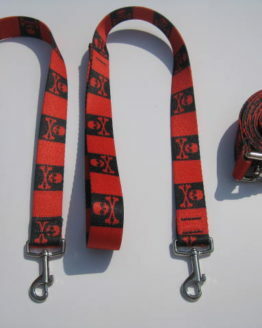 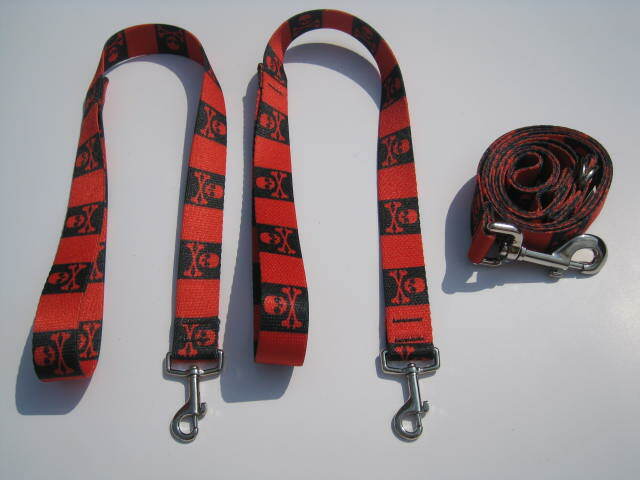 Get your funky pirate dog leash here!